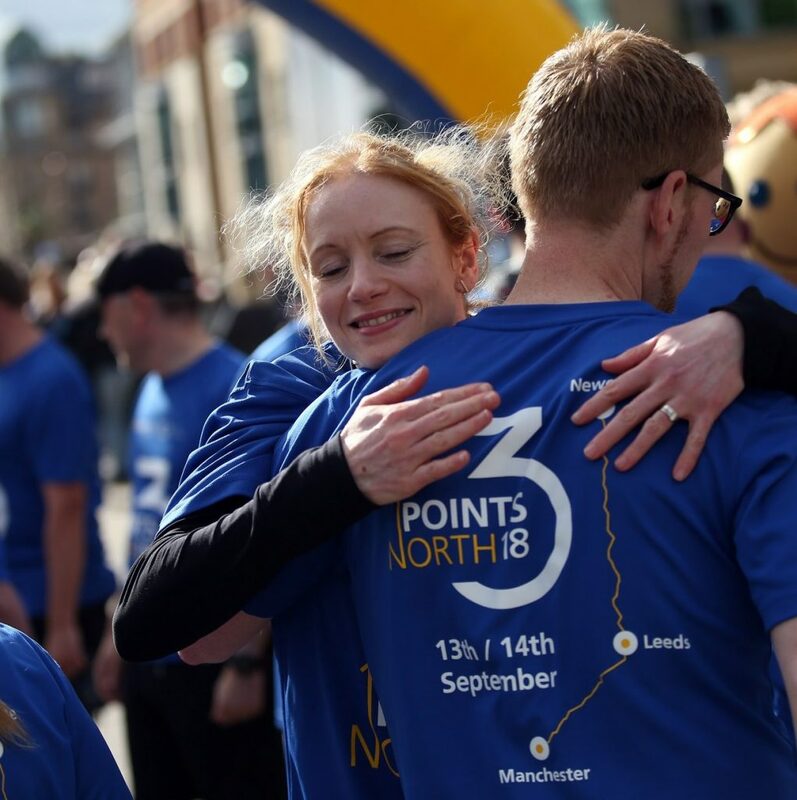 A company which helps businesses improve their sales approach is being helped to expand thanks to the support of the Innovate Tees Valley project. Founder Jessica Williams turned to Innovate Tees Valley, a Teesside University-led programme which helps SMEs do new things in their business and create and improve services, products and processes, to help her bring new people into the business. Just Williams has an innovative and bespoke way of providing sales outsourcing to clients. Rather than clients hiring their own sales team, Just Williams provides a more cost-effective and efficient solution while increasing sales and minimising costs. Each client is supported by a team consisting of a sales specialist, sales support and a sales administrator, providing an end-to-end service throughout the whole sales process. 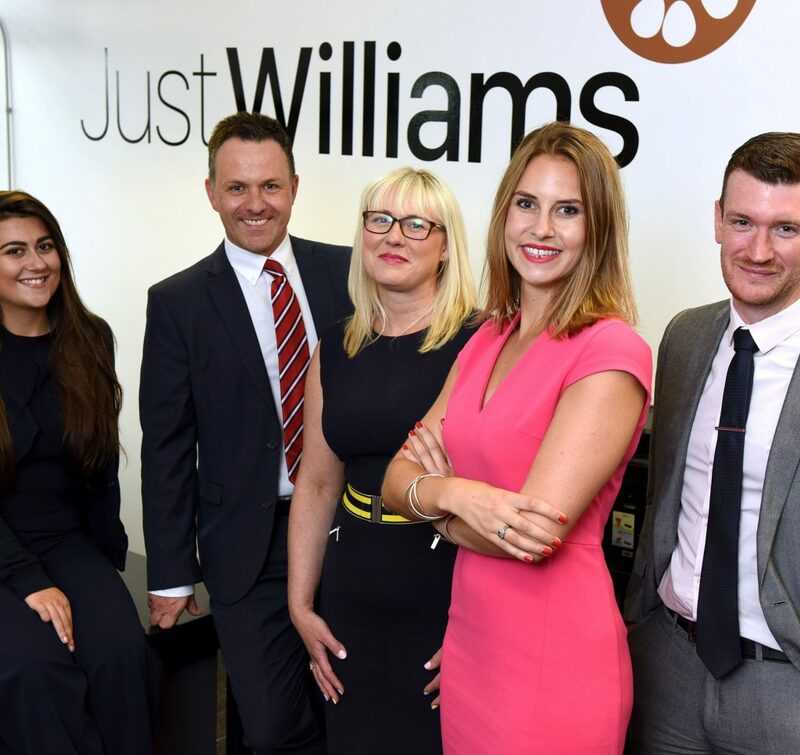 Just Williams services include designing client profiles, developing networking opportunities, prospect development and facilitating introductions to key clients. In order to grow this innovative approach to sales outsourcing, through Innovate Tees Valley’s graduate placement scheme, which part-funds a graduate’s salary, Jessica was able to bring in trainee sales specialist Jasmine Ashley and senior sales specialist Erica Legg. She was given assistance to recruit Jasmine with the help of Darlington-based recruitment and HR specialists RMS. Jessica, who is also a Teesside University MBA graduate, said: “I founded the company in 2015 to find innovative solutions to help companies build their sales. “It’s gone really well and we’re looking to double the size of the team by the end of the year. Matthew Telling, Operations Manager at RMS, added: “We were delighted to be able to help Jessica find someone with the right type of skills and character she needed to help grow her business. Suhail Aslam, Innovate Tees Valley project manager, said: “At Innovate Tees Valley we want to make the process of growing a company much easier. For more information on Innovate Tees Valley visit www.innovateteesvalley.co.uk.